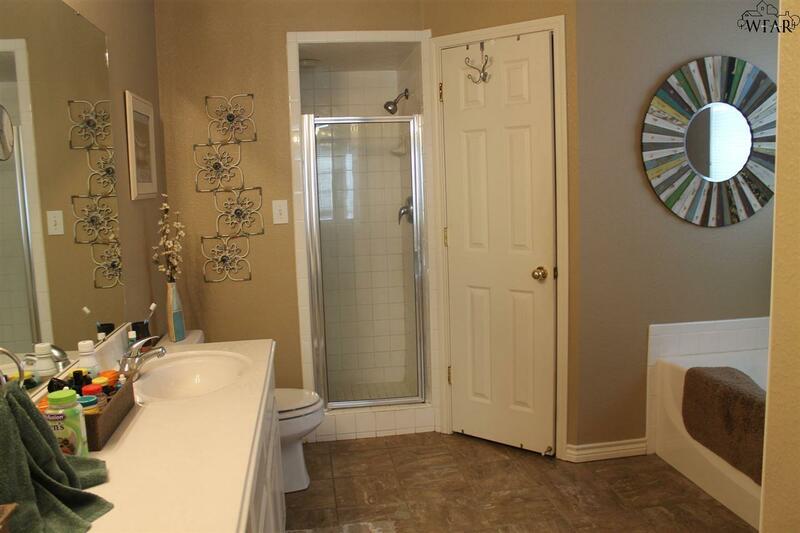 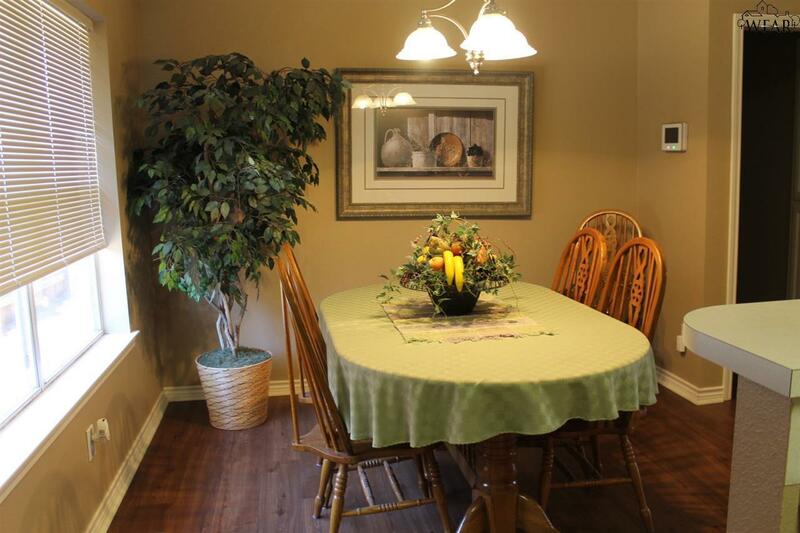 Pristine Condition beautiful four bedroom home. 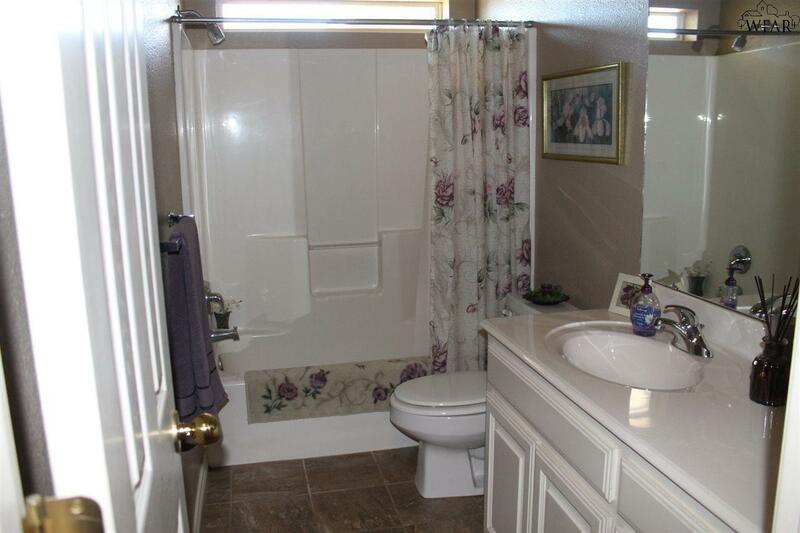 Two baths, separate master. 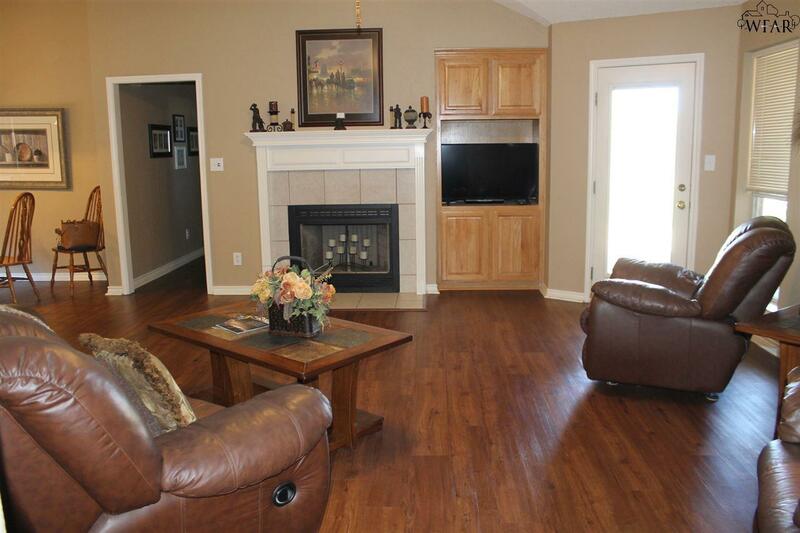 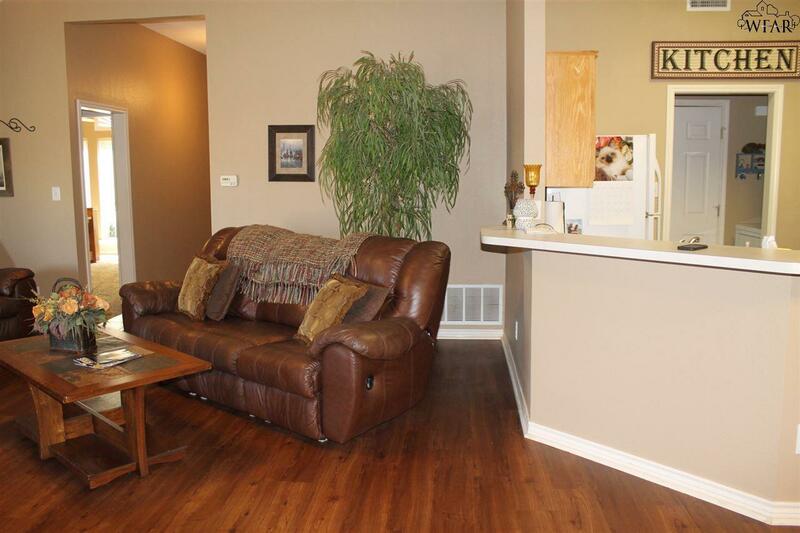 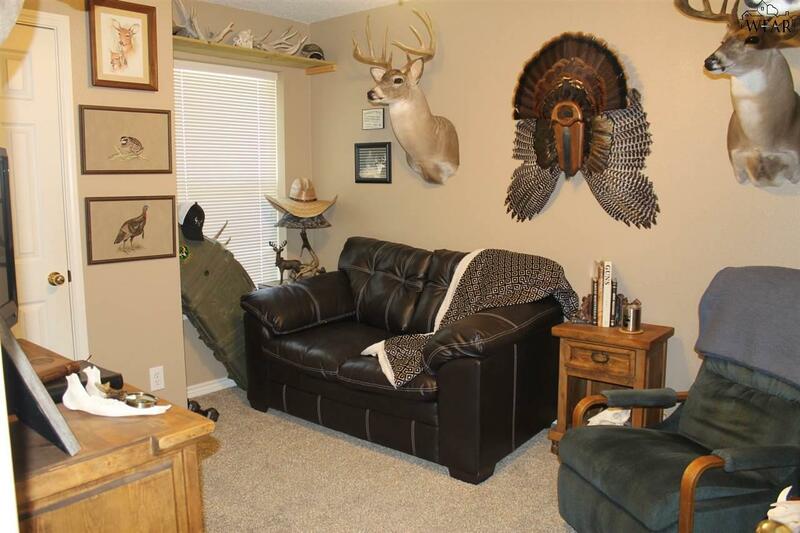 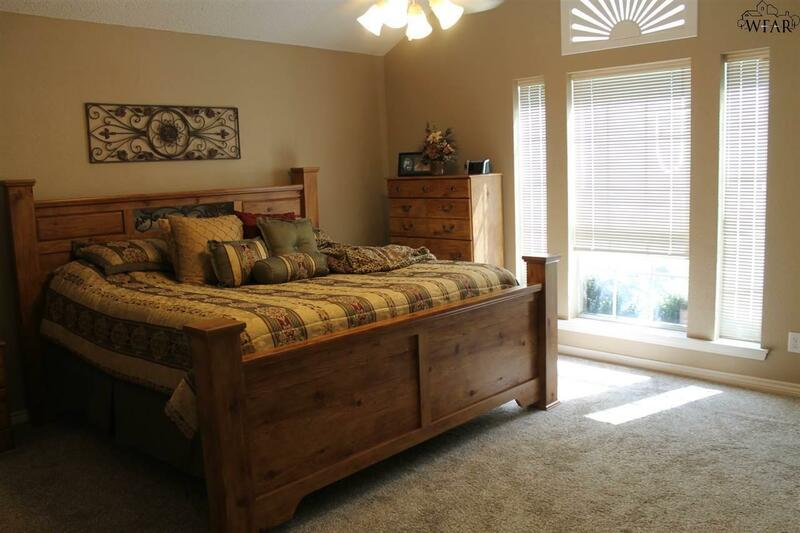 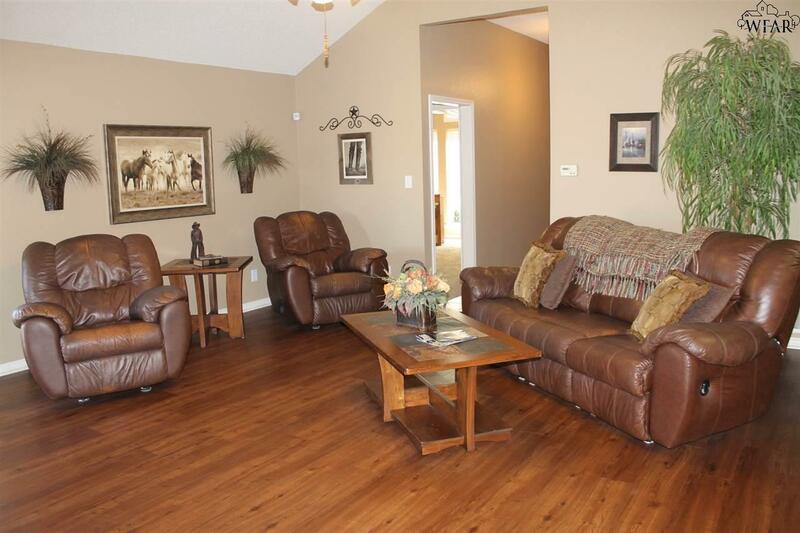 Large Family room with breakfast room & kitchen open into Family room. 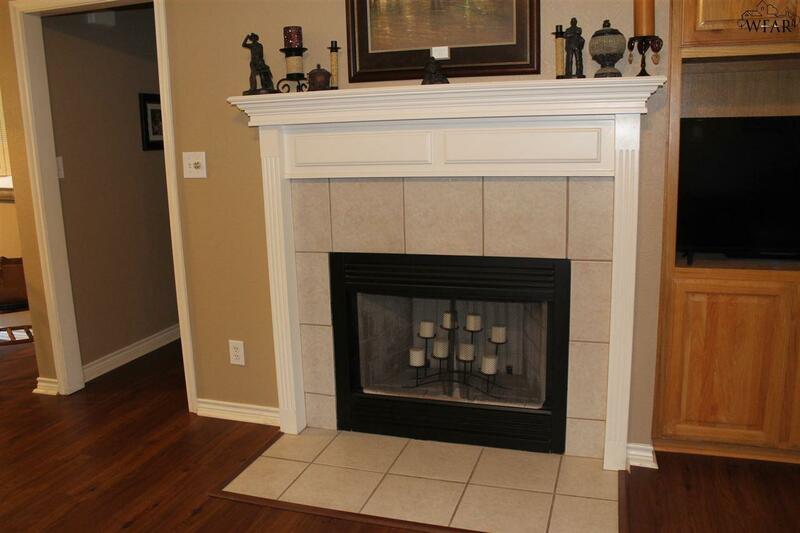 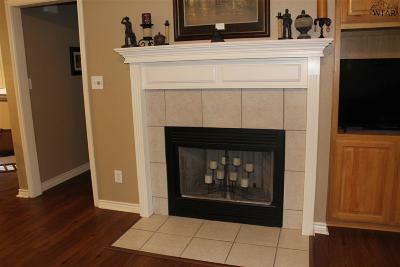 Wood burning fireplace, Large privacy fenced yard with bonus yard. 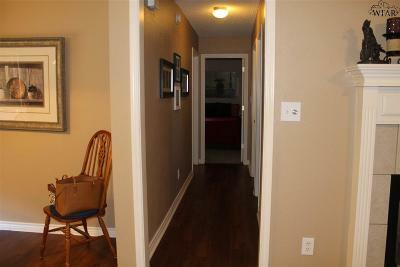 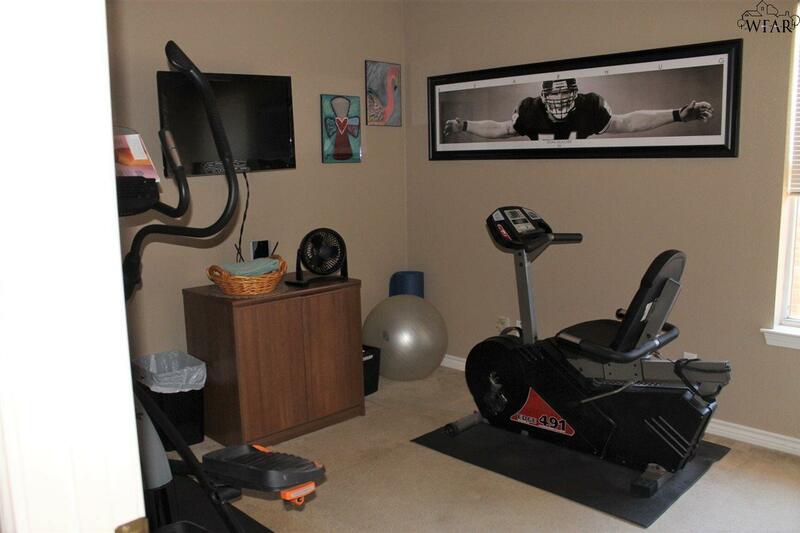 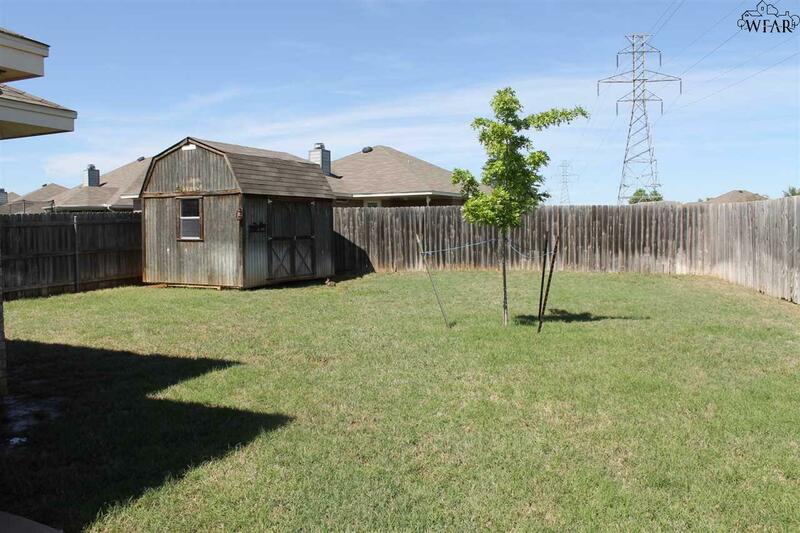 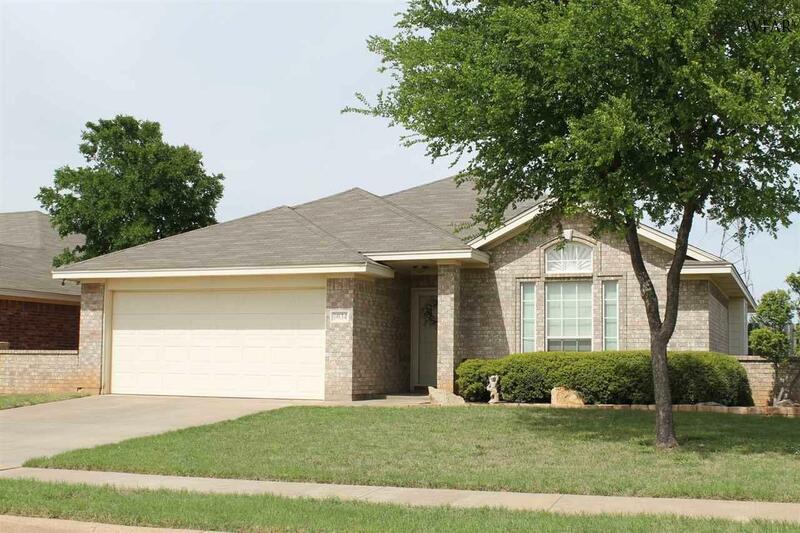 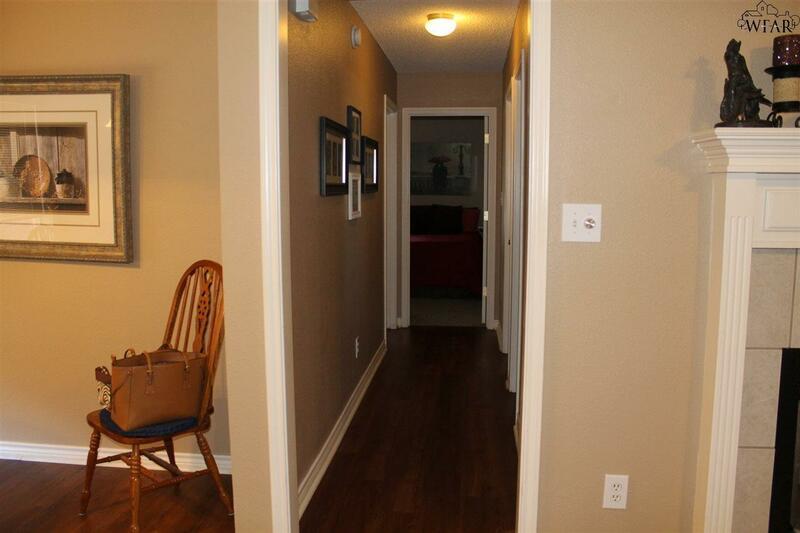 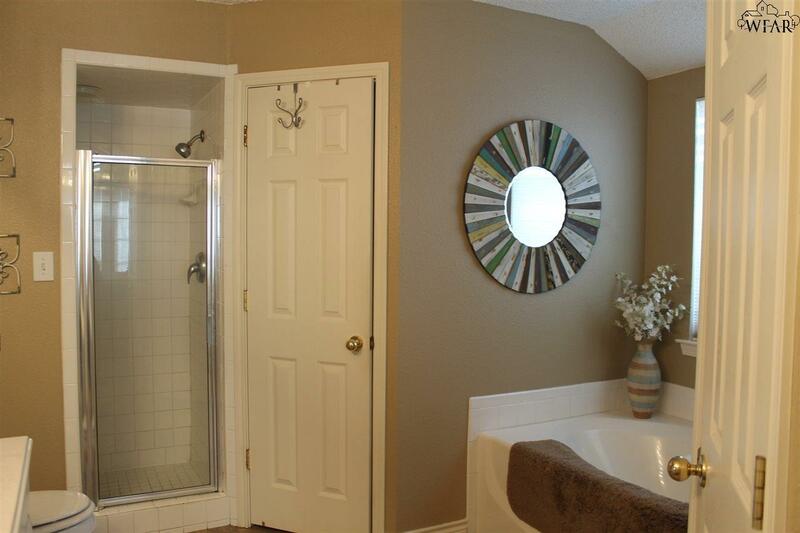 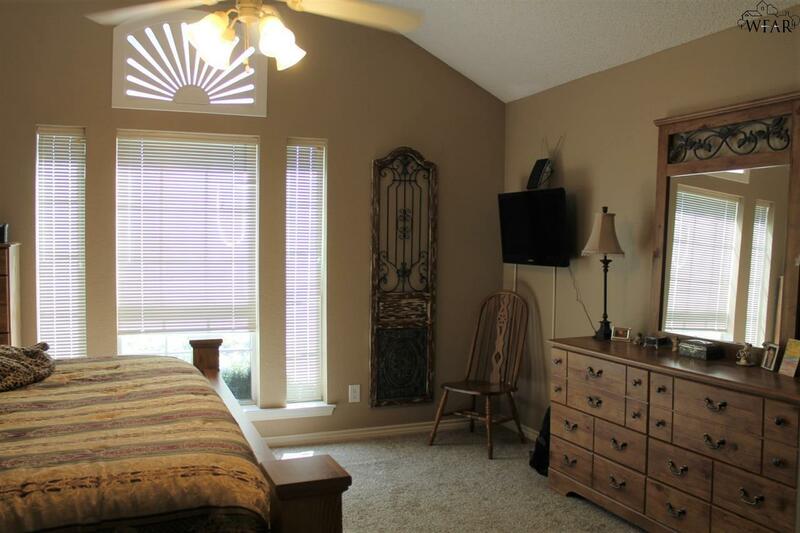 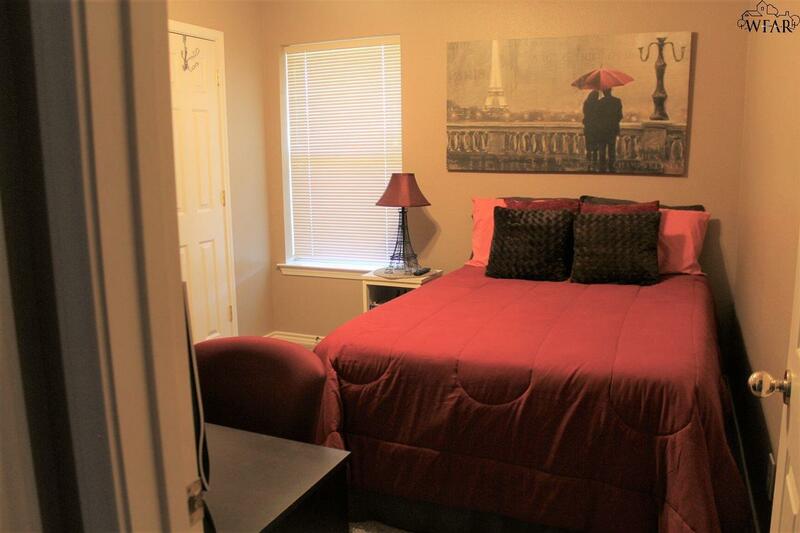 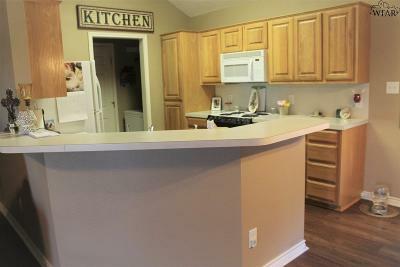 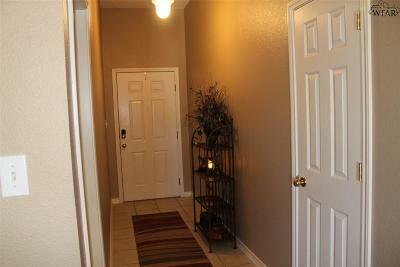 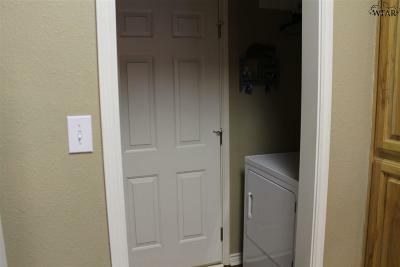 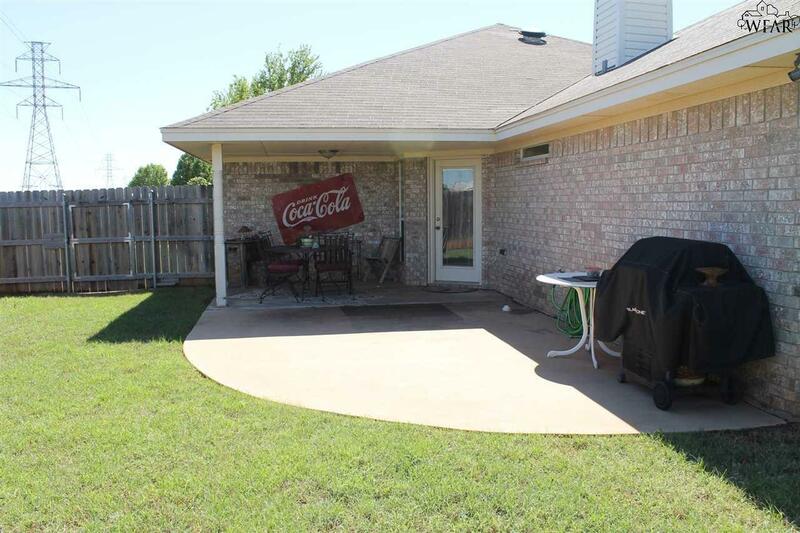 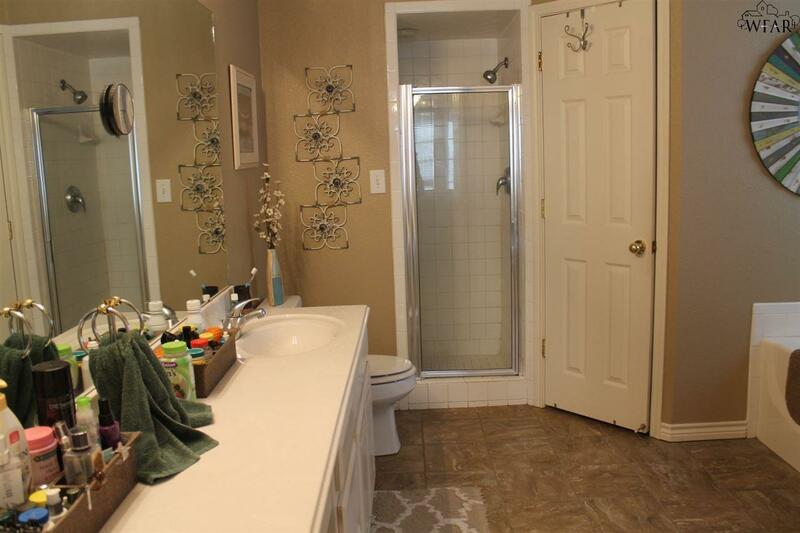 Large Patio & Storage building- over 1700 sq ft. Refrigerator & washer & dryer remain with home.